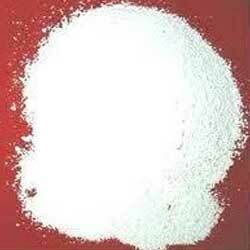 Zinc orthophosphate is a white color crystalline powder which found applications in various industries. Our product range is checked under various set quality parameters before the shipment. 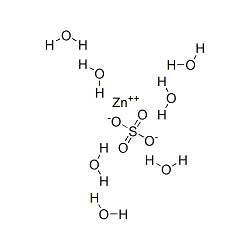 This zinc orthophosphate widely used for electroplating purposes. Our company is involved in providing superior grade zinc oxalate dihydrate. This zinc oxalate dihydrate is widely used for medicines, preservation of wood and textile dyeing. Furthermore, our product range is also used as laboratory reagent and catalyst. 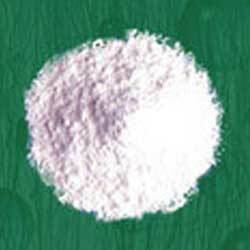 We have years of experience in providing supreme quality range of Zinc perchlorate hexahydrate. This Zinc perchlorate hexahydrate is processed by using latest techniques and quality chemicals. Furthermore, it is safely delivered to the client’s end in the premium quality packing. Zinc sulfate heptahydrate is an industrial grade chemical which found various commercial applications. Our product range is colorless water soluble powder. 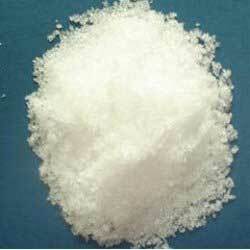 Zinc sulfate heptahydrate is also known as white vitriol. Furthermore, our product range is widely used as micro fertilizer.